DVTV SESSION #60 / PrezSport.WillieB.Mibbs.IllCamille.Shashu. 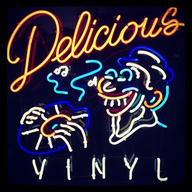 LIVE broadcastings from Delicious Vinyl. Los Angeles, CA.